Want to try great apps without hurting your wallet? 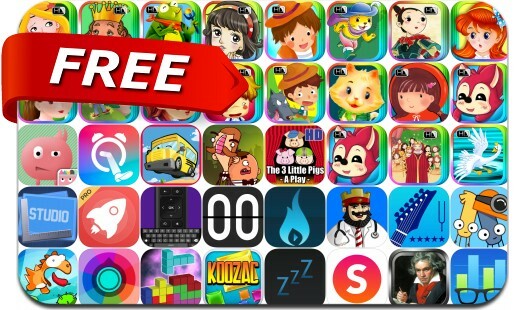 We’ve selected 40 iPhone, iPad and iPod touch apps that are now free. This apps gone free alert includes Bertram Fiddle: Episode 1: A Dreadly Business, KooZac, Geekbench 4, Magic Launcher Pro, Step Out Of Bed, Classical Radio+, Decide Now!, Flip Clock ProStudio & Robux for Roblox, Running Music Trainer and many others.